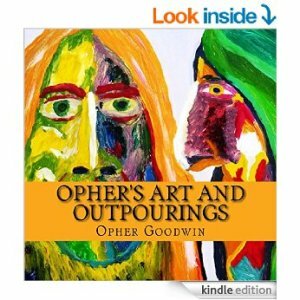 Opher’s Books – If you like Art and are partial to a bit of social commentary you might enjoy my book of my Art. I enjoyed putting this book together. I did a large number of paintings and reproduced them into a book. I use a lot of them as the covers of my books! I then wrote about the context for the painting and juxtaposed the painting and writing. It works for me. ← Left holding the baby in a psychedelic universe.